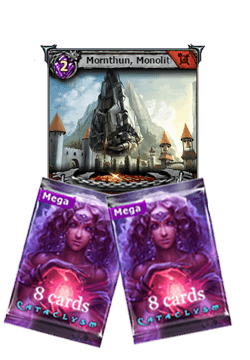 2 Mega Boosters + Mornthun, Monolith of the Gods! 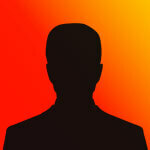 Once again, we're back with an awesome pack for you! As you know, you can get it in the Ounce Store, starting October 15th! 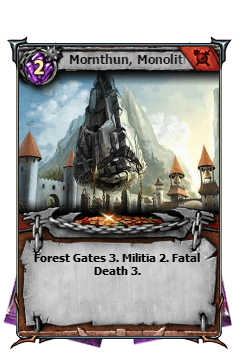 2 Mega boosters + Promo Card: Mornthun, Monolith of the Gods! Forest Gates 3: Enemy creatures don’t go to the battle from the reserve if enemy has 3 or more creatures in battle. Militia 2: When enters in battle summon 2 random cards from the reserve if you have less creatures than your enemy in battle. Fatal Death 3: Enemy cards receive Fade Away 3 (lose 3 HP per turn).